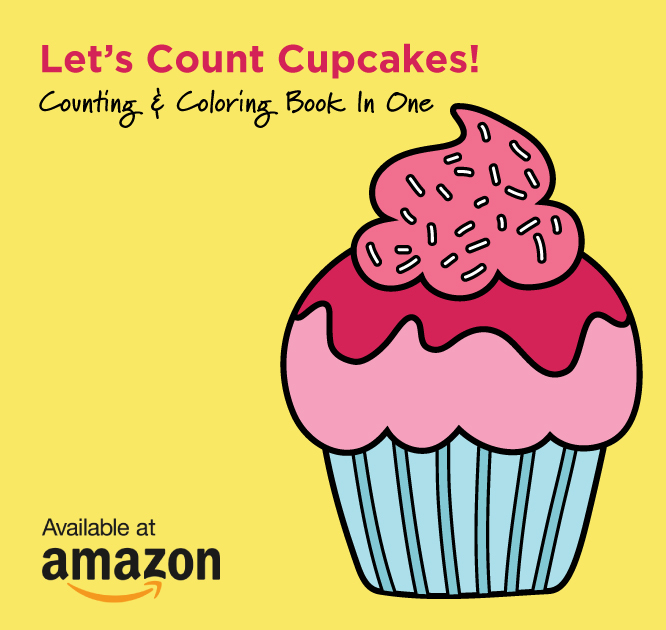 After publishing my first toddler learning skills book, “Let’s Count Cupcakes: A Counting, Coloring and Drawing Book for Kids,” I had a few friends reach out to me to see if I wanted to translate the book into other languages (Spanish, French, German, Russian). What a fantastic idea! One friend in particular, Hannah Schwefel, was an especially unique touch-base since I hadn’t seen her in over 15 years (and she is currently living in Germany). 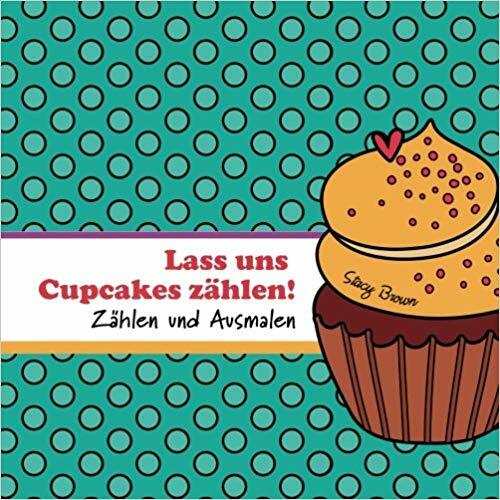 She offered to translate the book into German and we produced the book “Lass uns Cupcakes zählen! : Zählen und Ausmalen, which is available on Amazon for purchase now! 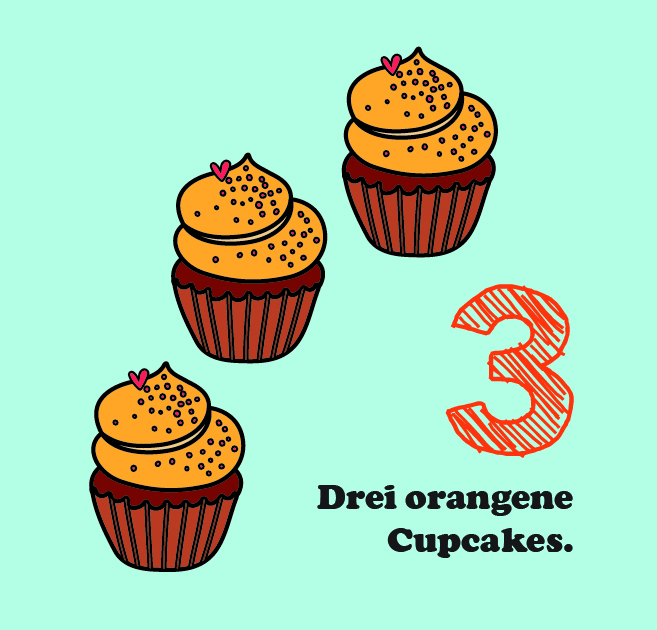 Through our emails back and forth, Hannah expressed her interest in creating her own books to aid in her teaching lessons in Germany. Since she didn’t have a design background, I offered to create her books for her and collaborate with her on the project. So fun! So our connection goes WAY back, and it’s been so fun getting to know Hannah as the creative and thoughtful woman she is now and to collaborate on projects that we’re both passionate about. Hannah wrote her first books, “Nelson Learns a Language: English to German” and “Nelson Learns a Language: German to English,” based on lesson plans from her classes in Germany in a story-format that makes learning more fun! Having learned German as a second language herself, her experience has guided her journey and her passion for teaching others. 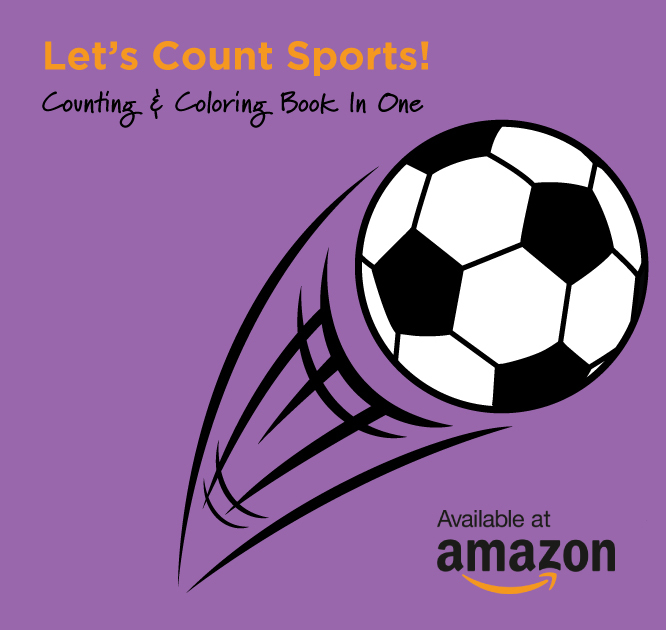 In addition to learning new vocabulary and language basics, the books focus on color, creativity, and interaction with the children. 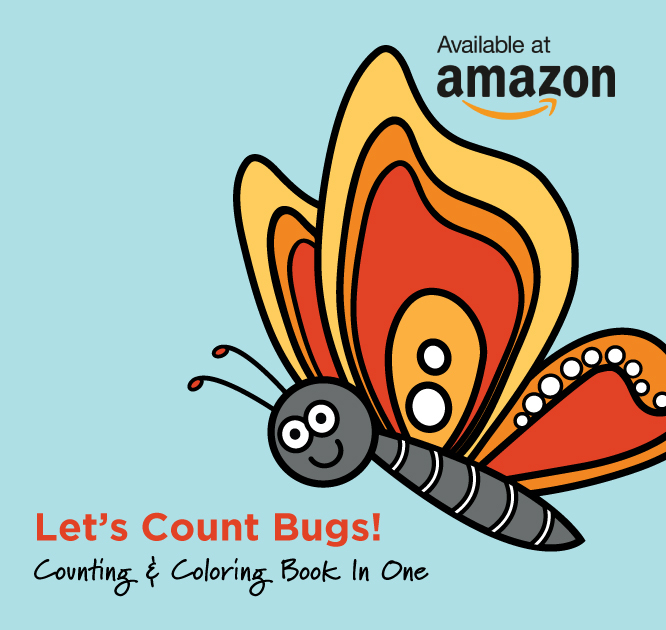 All of my books combine the enjoyment of reading and learning with the excitement of coloring and drawing right in the books for an interactive experience – what child doesn’t love drawing in their books! My love of art and design come from her mother, an elementary art teacher and artist. Growing up with minimal TV time and endless creative activities helped shape my career as a marketing professional and graphic designer. But my true passion for the books come from my experience as a mom to create exciting and fun books that my children love – and love to help create with me! 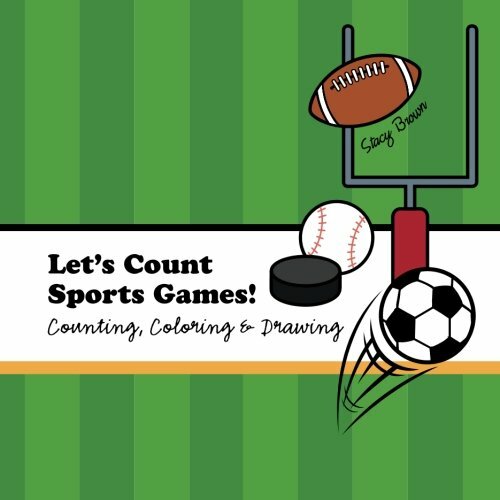 My first series of books focus on toddler learning skills like numbers and colors, mixed with drawing and coloring pages. 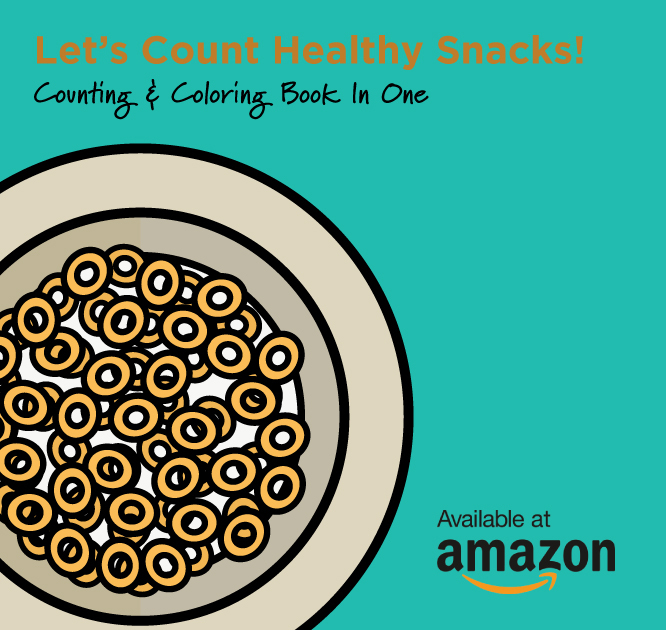 I created the books based on my children’s favorite things: cupcakes, bugs, sports, birthdays, and snacks. 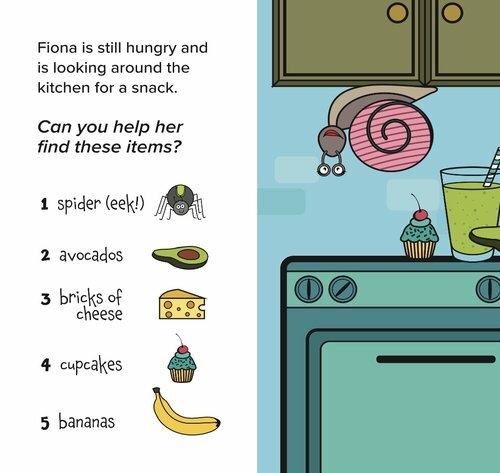 My newest book, "Fiona the Snail Goes to Kindergarten," focuses on preschool and kindergarten basic communication and cooperative play skills taught in school: feelings, making friends, reading, writing, creative activities, and following directions. As my daughter has grown up, so have the characters in the books – and I plan on growing the books with her as we go! 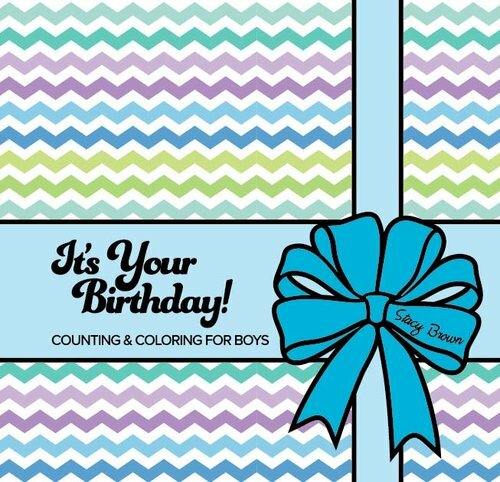 In addition to the books, I found that I had so much to share as a mom and blogger (featured also on MommeeCoffee.com). 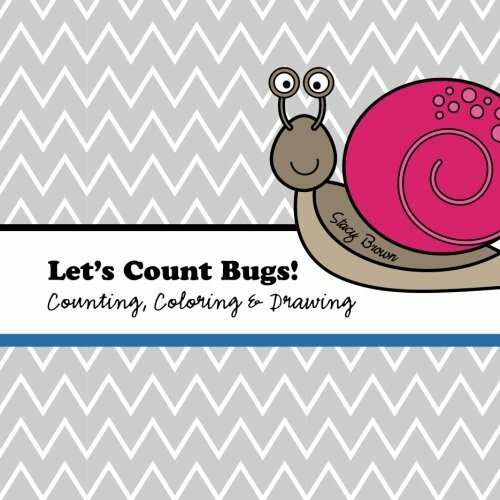 My blog www.thesquirmywormy.com features creative activities, art projects, parenting tips, and family-friendly recipes. You can also follow me on Twitter (@squirmybooks), Instagram (@squirmywormybooks), or Facebook (@thesquirmywormybooks)!